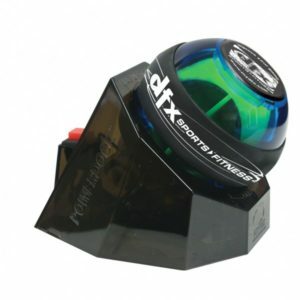 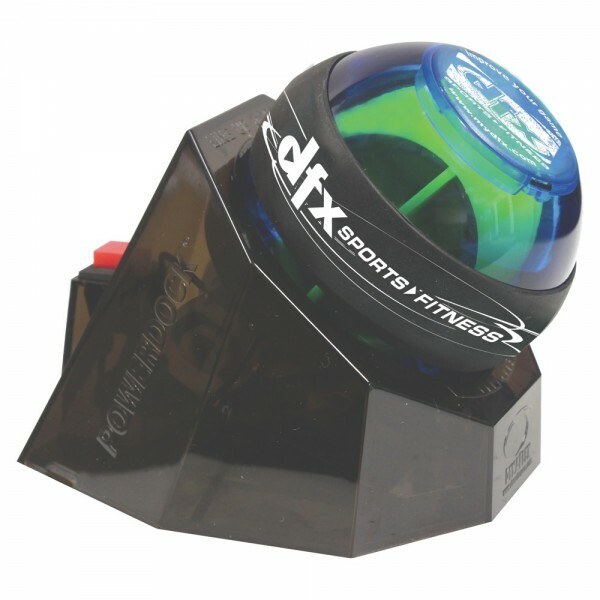 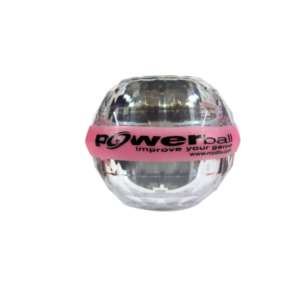 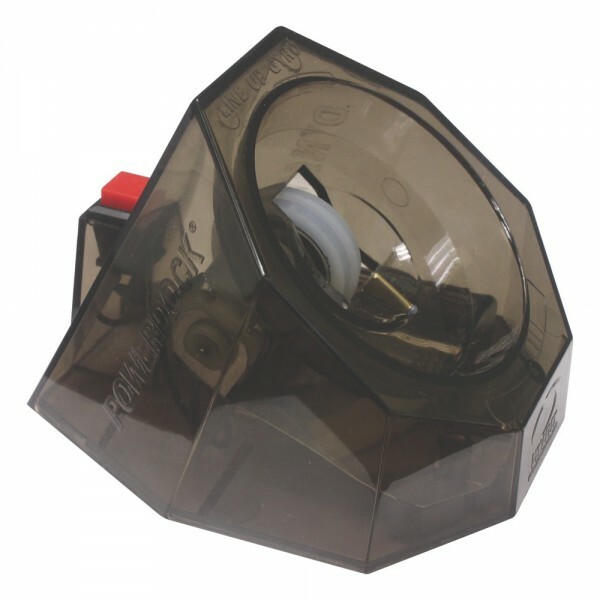 The Powerball Sports Pro gyro uses resistance force to generate up to 35 pounds of torque. 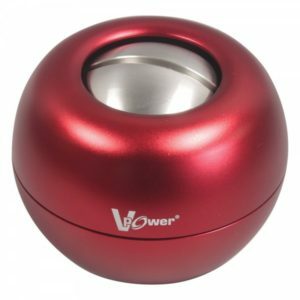 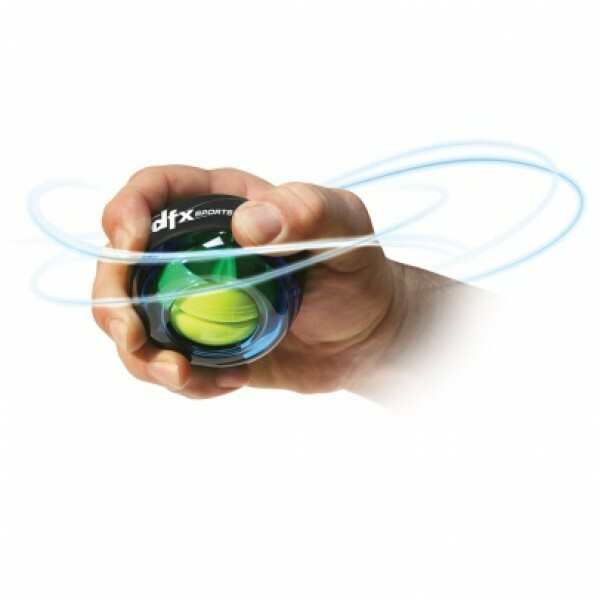 It is an excellent tool to aid in the relief and prevention of Carpal Tunnel, Tennis Elbow and other repetitive stress injuries. 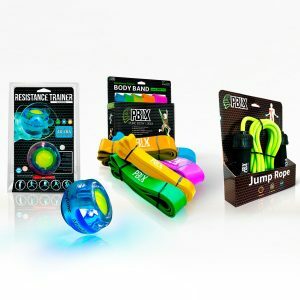 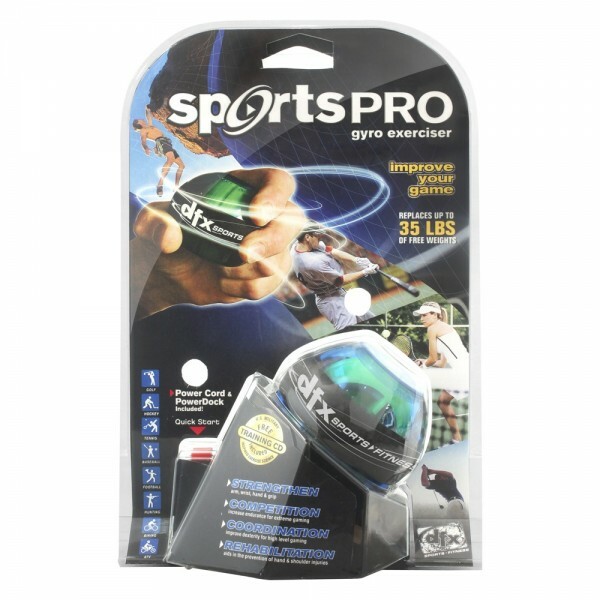 With the Sports Pro you can use a wide variety of natural and fluid range of motions to simulate a particular sports motion or just your everyday range of movements.